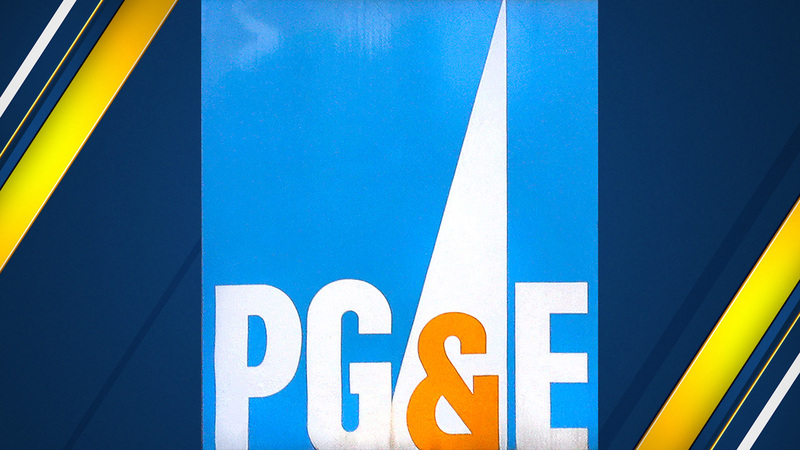 SACRAMENTO, Calif. -- The troubled California utility Pacific Gas & Electric Corp. named a new chief executive and board members Wednesday amid a bankruptcy proceeding. Johnson is ending a run leading the Tennessee Valley Authority, the nation's largest publicly owned utility, which serves parts of seven southeastern states. PG&E is owned by investors. The utility's "board refreshment" comes as it faces intense scrutiny for its equipment's role in starting devastating California wildfires and its overall approach to safety. It filed for Chapter 11 bankruptcy in January, saying it couldn't afford potentially tens of billions of dollars in wildfire liability costs. "We have heard the calls for change and have taken action today to ensure that PG&E has the right leadership to bring about real and dynamic change that reinforces our commitment to safety, continuous improvement and operational excellence," the board said in a statement. "While changes were made in the last few days to augment the safety and government expertise on the board, this proposed board still raises concerns - particularly the large representation of Wall Street interests and most board nominees' lack of relevant California experience," Click said in an emailed statement. California plans to hold the utility "to the highest standards," he said.